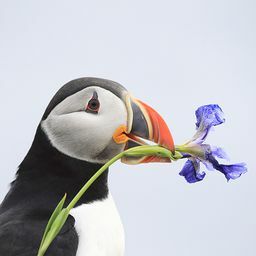 © Jennifer Koepplinger. All rights reserved. 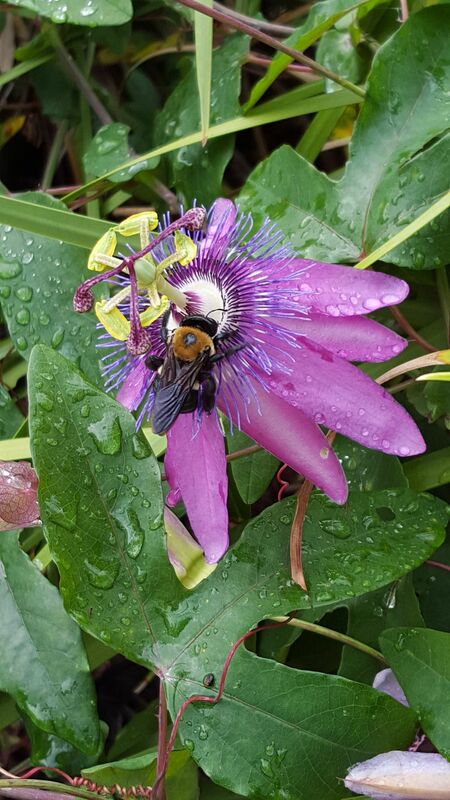 The week of Thanksgiving, a bee seeking pollen from a passion vine flower, wet with rain drops, in our backyard in Magnolia, Texas. Date Uploaded: Nov. 29, 2015, 12:43 p.m.